Jewelry Register Forms 607T At Print EZ. Jewelry Register Forms Item No. 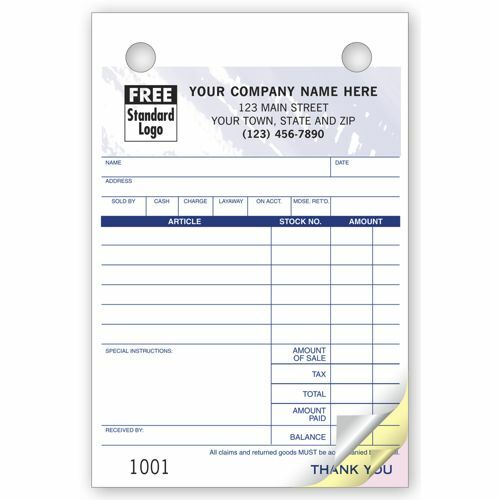 607T Size: 4" x 6"
These jewelry register forms have been developed keeping in mind the particular needs of the jewelry industry. Note down the article in question, its stock and also its price in detail without any confusions. 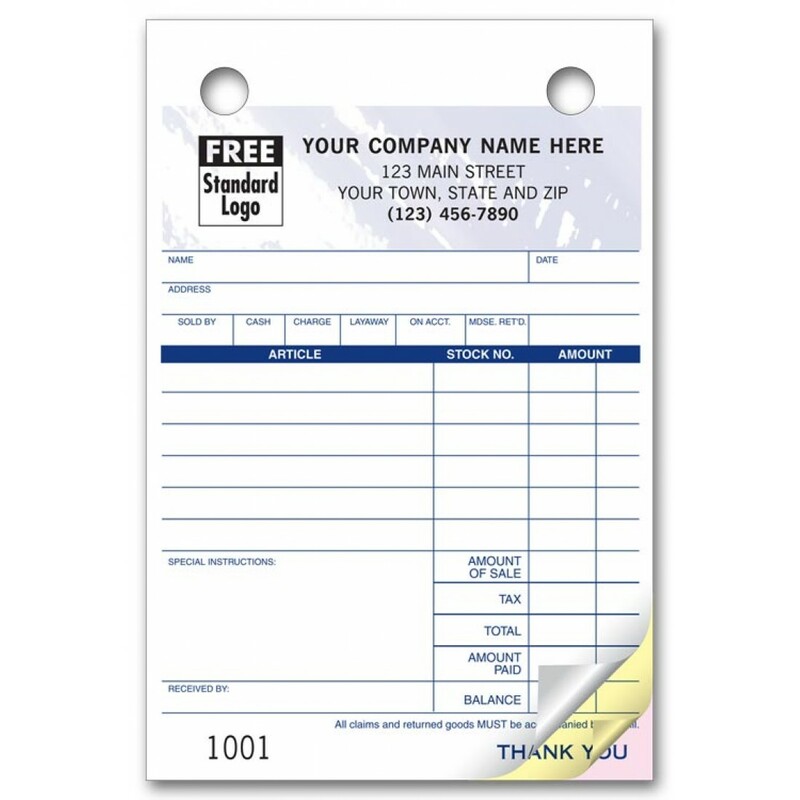 The lined format helps to fill the form easily as well as read it properly. The total amount of the sale, the tax and the amount paid can also be recorded individually on the form itself, which does help the accounting department to work faster. The layaway agreement and payment record on the back of the form is very handy and does save a lot of confusion from arising. Great price and quick service. Thanks!